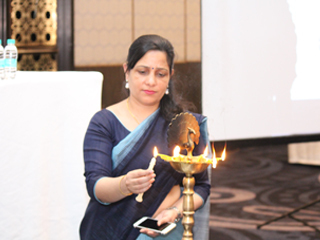 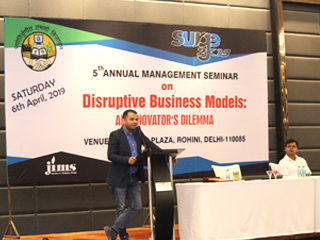 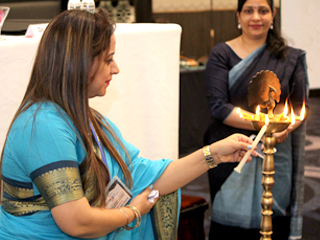 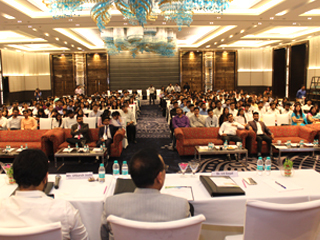 ‘Surge’ 2K19, the Annual Management Seminar of JIMS sec 5, Rohini was held at hotel Crowne Plaza, on April 6, 2019. 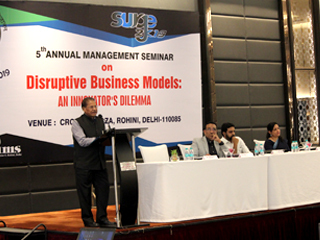 The topic of the seminar this year was ‘Disruptive Business Models: An Innovator’s Dilemma’. 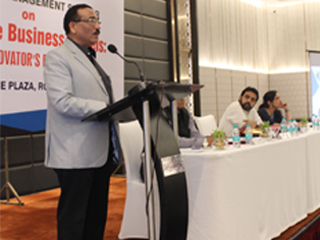 The occasion was graced by various industry experts who shared their personal experiences and apprised students of the latest information on the seminar’s topic. 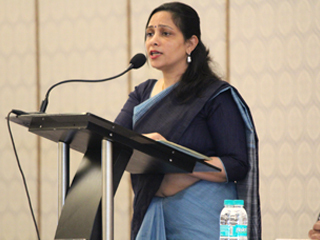 Also present at the seminar were Dr. Pooja Jain, Director, JIMS sec 5 Rohini and Dr. J.K Goyal, Advisor JIMS. 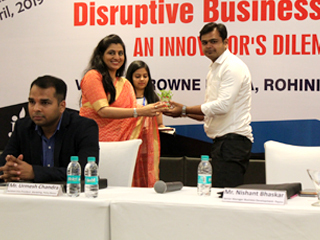 The next interaction was by Mr. Utkarsh Joshi, key note speaker, Founder (Uno Tumbler). 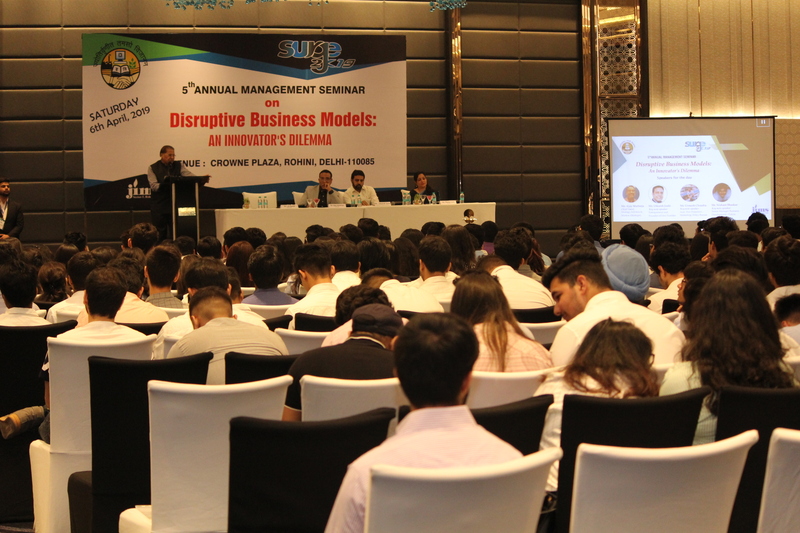 Mr Joshi emphasised the importance of an innovator’s mind set and his out of the box thinking. 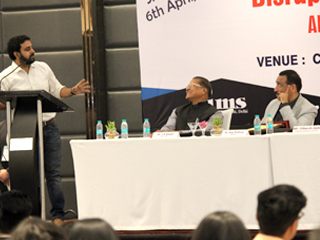 He shared key ‘success mantras’ for budding entrepreneurs. 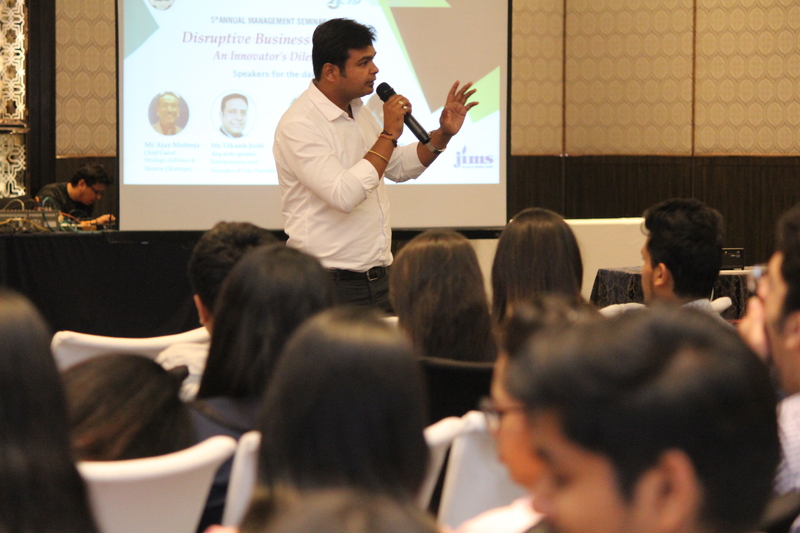 Another key note speaker at the event Mr. Umesh Chandra, Assistant Vice President, Marketing (Policy Bazar) spoke about various changes that we need to make to be able to survive in the changing times. 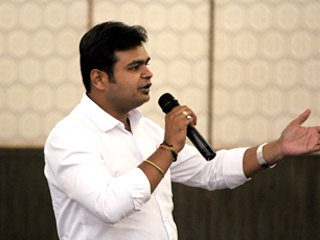 He talked about the common concerns of a business man like having to follow lot of processes, not being able to take risks and think novel and different. 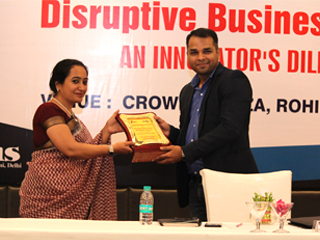 He also apprised the students of the terms like ‘cannibalization’ and ‘growth hackers. 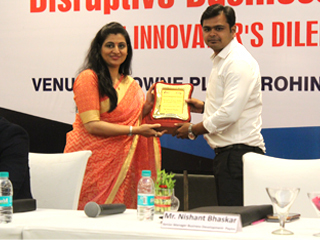 The last person to speak in the seminar was Mr. Nishant Bhaskar, Senior Manager, Business Development (Paytm) who started the discussion by engaging everyone with his own story of struggle and the challenges which he successfully turned into opportunities. 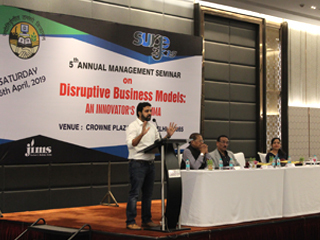 He described what an actual business model is in a very interesting way. 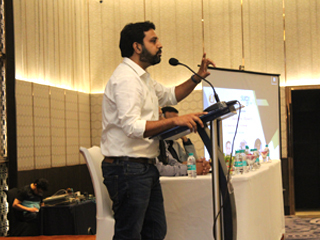 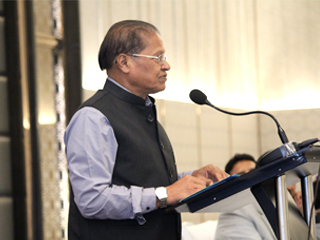 He also spoke extensively on E-Commerce. 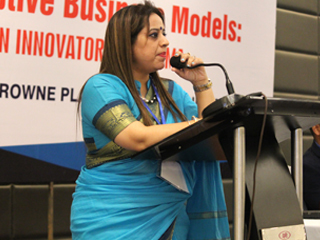 The seminar ended with vote of thanks by the convenor of the program Dr Parminder Bajaj.